Looks like Director-Actor SA Chandrasekar who had recently donned an important role in Dhanush's Kodi might be doing his next movie with director Seenu Ramasamy of Dharmadurai fame. 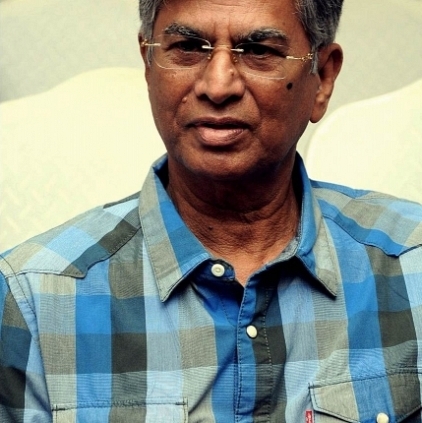 Sources close to the director SAC confirm director Seenu Ramasamy had approached SAC and the script was narrated. It is also believed that we will get an update regarding this soon. Earlier, We had also reported about Seenu Ramasamy have approached actor Mammootty for the lead. Stay tuned to this space for official confirmation. Rajinikanth is yet to do this in the 21st century! People looking for online information on Mammootty, SA Chandrasekar, SAC will find this news story useful.